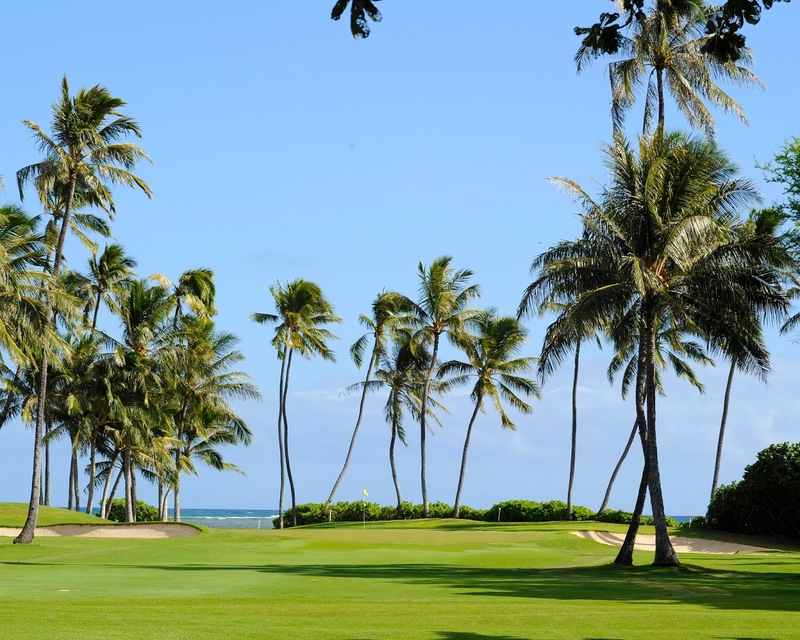 Nothing was exactly what it seemed during the final round of the Sony Open in Hawaii being telecast, as the producers for the Golf Channel all scrambled trying to put a broadcast together after it got disrupted. This disruption was as a result of the union of video and audio workers, who had been on the job for the tournament’s first three days, going on strike on Sunday, after negotiations got stalled regarding a new contract. Individuals enjoying the game thanks to the various betting apps allowing them access will be surprised to hear that the primary announcers, George Savaricas, Jim Gallagher Junior, and Billy Kratzert, were not on the scene at the Waialae Country Club during the five hours of live coverage. They were, in fact, sitting at the Golf Channel main studio, situated in Orlando, Florida. And the voices of Frank Nobilo, Mark Rolfing, and Whit Watson, reporting on the event during the initial three rounds of play in Honolulu were simply nowhere to be heard as Patton Kizzire edged James Han on to the sixth hole of the sudden-death playoff. Although some of the traditional golf telecast staples were missing, including close-up shots of the contenders from the hand-held cameras shadowing them in the fairways and the sounds of players and caddies interacting with one another during strategic moments over the holes as they closed, by and large the coverage went well. It was glitch-free and even, and continued to be so even as it got extended an additional six holes. Blimp shots from overhead and interviews which took place post-round from Todd Lewis was helpful in providing some continuity for viewers who were used to more traditional telecasts. What did turn out to be difficult to replace were the ambient noises usually heard throughout the course, something that is not really appreciated until it is suddenly no there. The lack of commentary from reporters on the course like Jim Bones Mackay, Jerry Foltz, and Notah Begay III also made an impact. Interestingly, Foltz took part in the telecast, although in a different fashion: he hopped up onto the TV tower on the 17th hole and proceeded to work the camera during the broadcast! How Long is the Strike Going to Last? A source has stated that a lawyer in charge of representing the International Alliance of Theatrical Stage Employees, the union speaking for the 390 Golf Channel workers who are employed on the technical elements of broadcasts, flew over to New York on Sunday in order to try and get the stalled talks moving again. The broadcast scheduled for next week’s PGA Tour’s Careerbuilder Challenge, and the PGA Tour Champions’ MItsubishi Electric Championship at Hualalai that opens the season are both tournaments that the Golf Channel produces, and so are more than likely to be affected if the strike is not able to be resolved in the next few days.